Kikizo: Will we ever learn more about VF's mysterious story - for example, will Sarah ever recover from J6? Osaki: Please look forward to the future story development. 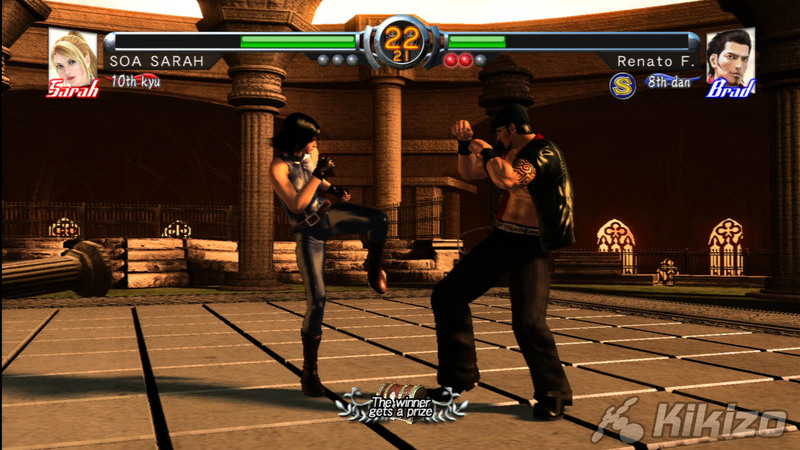 Kikizo: Looking back at the PS3 version of VF5, what were the complexities you encountered in translating Lindbergh's Pentium 4 game code to Cell? Murayama: We had trouble at the early stage of the development since there were many differences between Pentium 4 of Lindbergh and Cell of PS3, but the development went very smoothly after getting a over the trouble. There was no huge issue, though. Kikizo: How useful has it been to have the Hard Disk with the PS3 version? 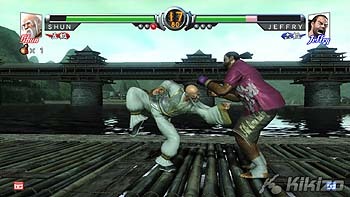 Murayama: VF5 utilizes the Hard Disk to shorten the load time. The important point is that the console has HDD fitted as standard equipment and because of this, it helped us a lot. Kikizo: It seems you have all the different territory data (full Japanese and English text, menus, commentary) complete on all versions of the game, accessed depending on the PS3 system language. What are the advantages and drawbacks of mastering a single, multi-language disc for all territories? Murayama: The advantage of advancing development of various versions at one time while including multiple languages is of course, reduction of the overall project period. The disadvantage is the fact that you will have difficulties when you need to address the issues separately even if you are creating the same title, like when something is okay in Japan whereas it is not in Europe, for example. However, taken as a whole, the advantages were far bigger. 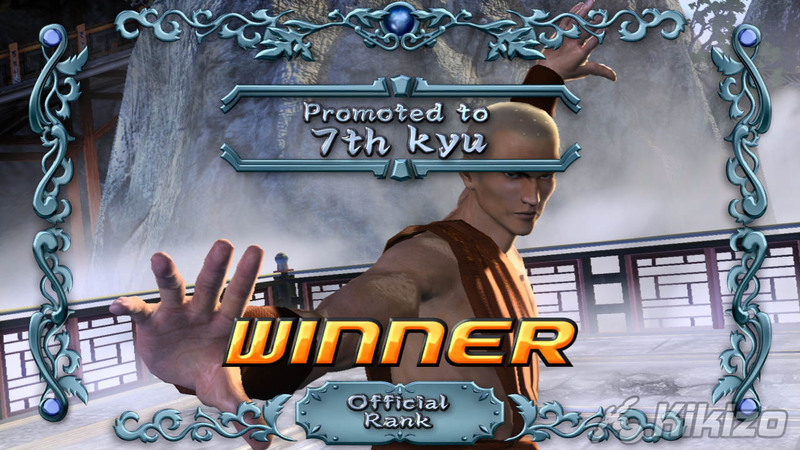 Kikizo: How many ranks exist (like Master, Warrior, Enforcer) and what is the highest rank? Murayama: We'll not reveal how many types of ranks there are, nor the highest rank, you'll have to look for them on your own. 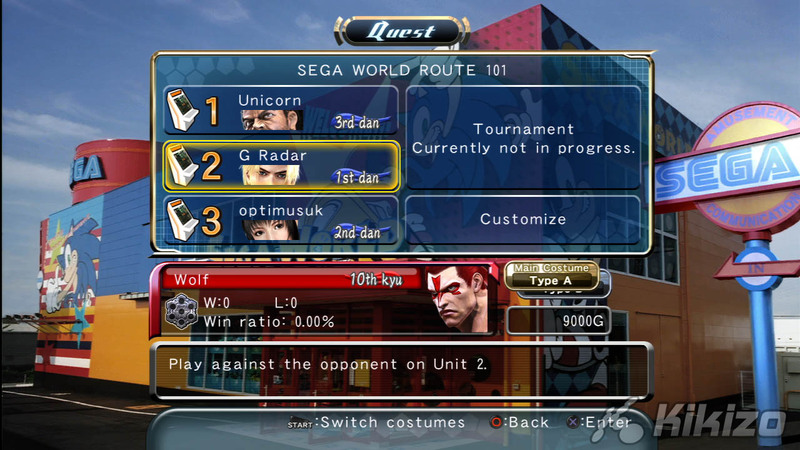 But you should be able to see the highest rank if you complete the game while keeping the winning percentage over 80%. Kikizo: Is it technically possible to update or expand the PS3 version of VF5 via download or update disc, to add extra functionality, fixes or patches? If so, is it likely? 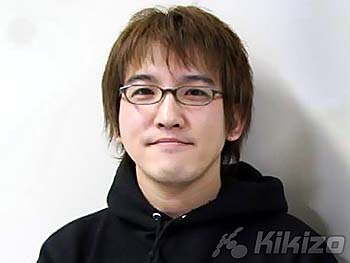 Murayama: We have no plan to update or expand PS3 VF5 at this time. Kikizo: Why it is not possible to transfer player data from one PS3 to another, for example on Memory Stick? 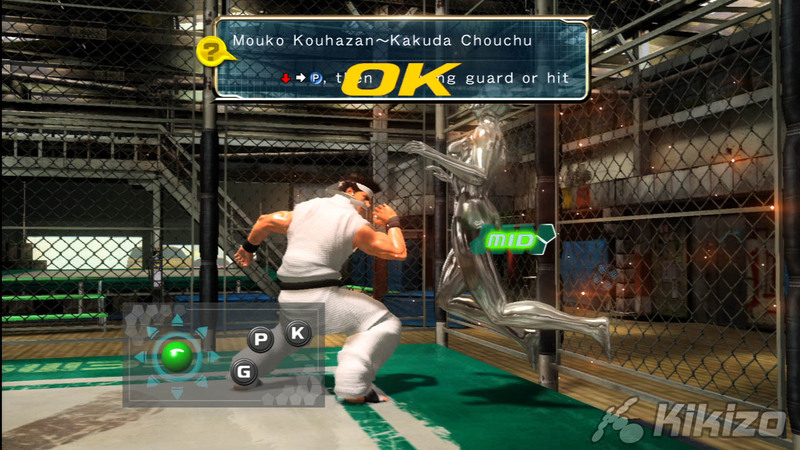 Murayama: It is possible to copy the data with it maintained as the system data, so you can transfer the player data. The reason we associated the character data to the system data was because we wanted to simplify the save sequence to make it understandable. As a result, it became impossible to move the character data alone, but we believe we achieved a comfortable gameplay environment. 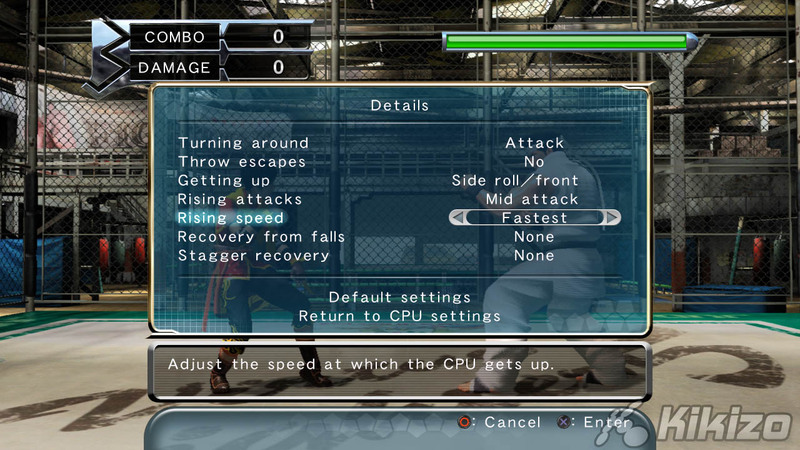 Kikizo: Tutorial Challenge training, as seen in VF4 on the PS2, is also not included - did you not have enough time to include it? Murayama: Actually, the reason we could not offer as detailed content as VF4 Evo is because the VF5 arcade version is actively in operation, and the study of combos etc is still ongoing. The game does provide great training functions, so, I definitely recommend you learn VF5 with this, looking for combos and strategies to play the game better, that you may not have seen before. Kikizo: Did you consider microtransaction payments for items and customisation? Murayama: Naturally, we considered it. This is also the case with the rankings, but you cannot avoid a delay in development schedule if you implement network-related specifications. 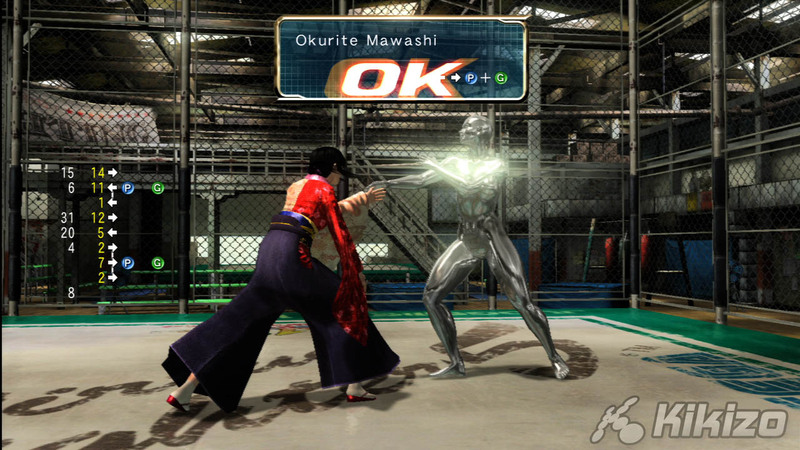 Instead, we abundantly included as many items as we could offer to the fullest in PS3 VF5 this time. You should enjoy them because there is a large amount available. Kikizo: We have been enjoying the items a lot, yes. What is your view on CPU AI 'cheating' to increase single-player difficulty? Murayama: I personally feel that CPU AI needs to take cheating actions at times in order to fight against rapidly progressing players, and to amuse them. Please play the VS CPU matches as it is a way to enjoy unique excitement that's different from the VS-human-player battles. By the way, I do not think CPUs of VF5 is cheating, do you?